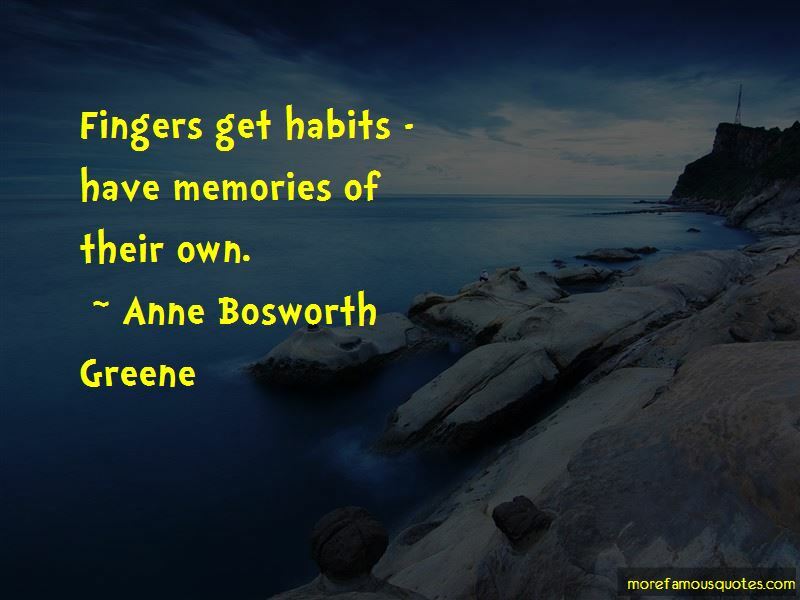 Enjoy the top 14 famous quotes, sayings and quotations by Anne Bosworth Greene. What a strange joy it was to talk, to fish gleefully into the past and fling its fragments about us, with the unfailing aroma of pleasantness that pasts always seem to possess! 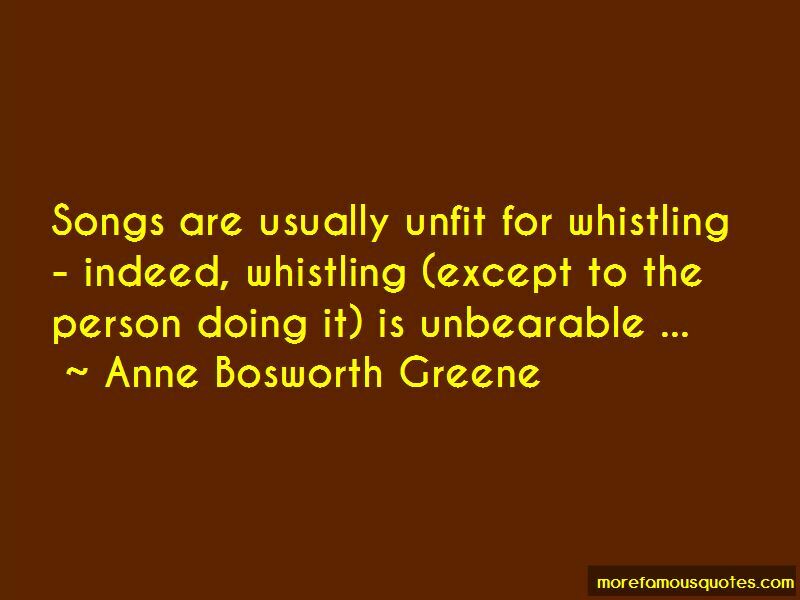 Want to see more pictures of Anne Bosworth Greene quotes? 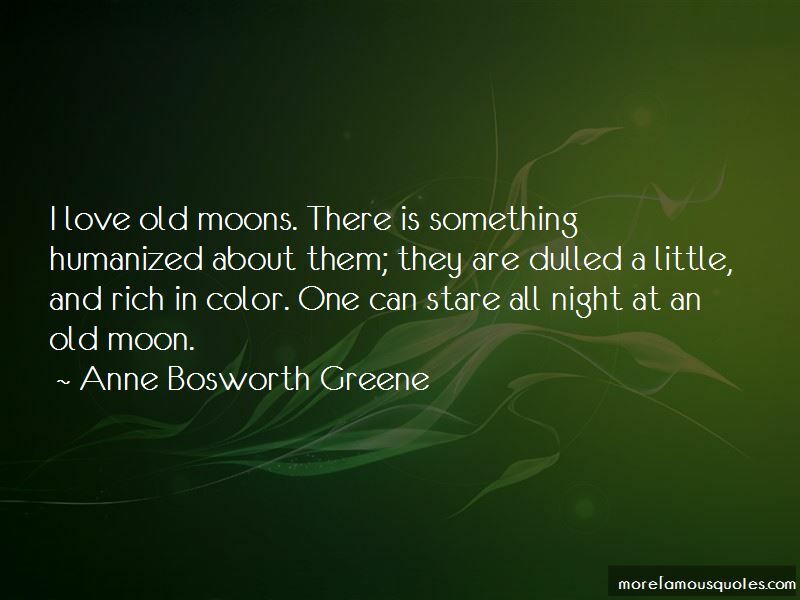 Click on image of Anne Bosworth Greene quotes to view full size.